The Ultimate option for your Exocet Off-Road – Go Wider, Longer, and Taller. 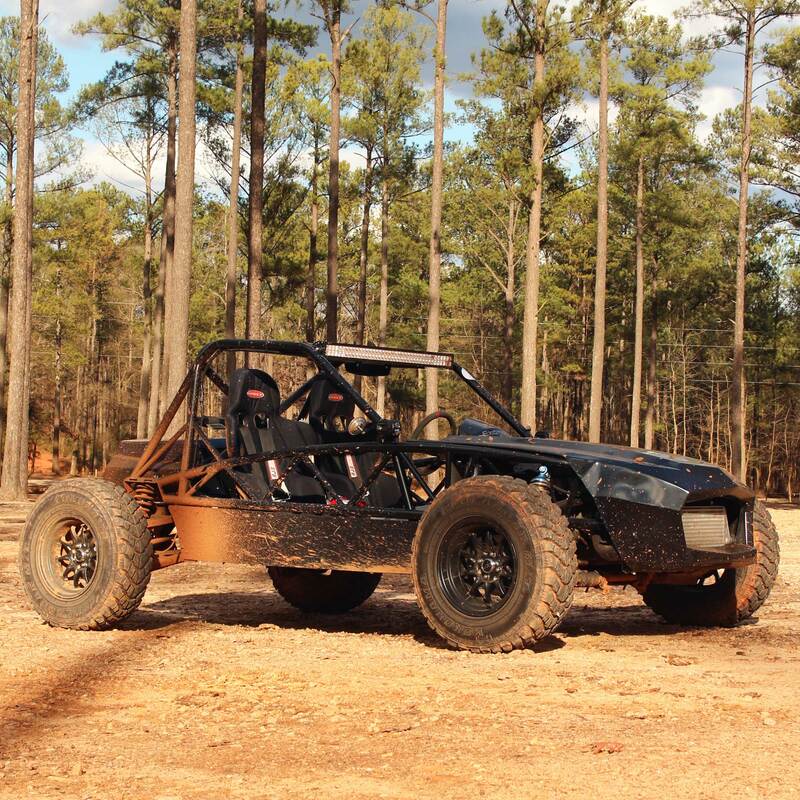 If you want to build the Ultimate Exocet Off-Road, this is what you need. Proudly built in the USA by Paco Motorsports and Exomotive.